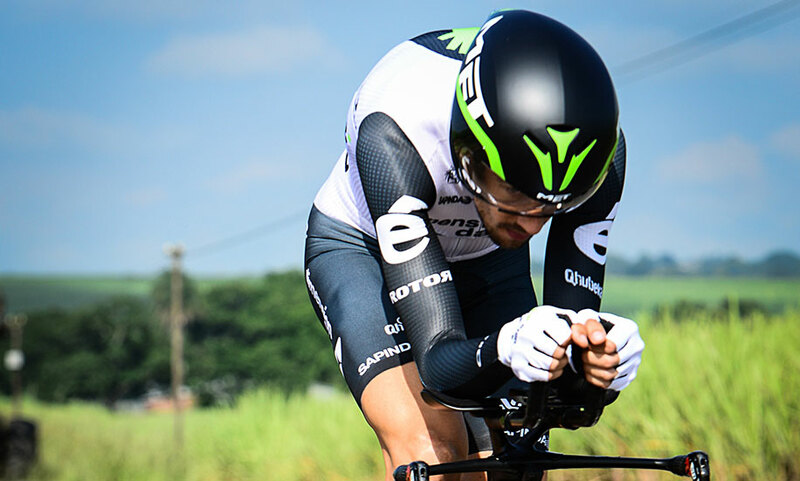 The Drone’s unique Wide Body, aerodynamic design directs the flow of, greatly decreasing turbulence and drag, allowing for that precious increase in rider speed. 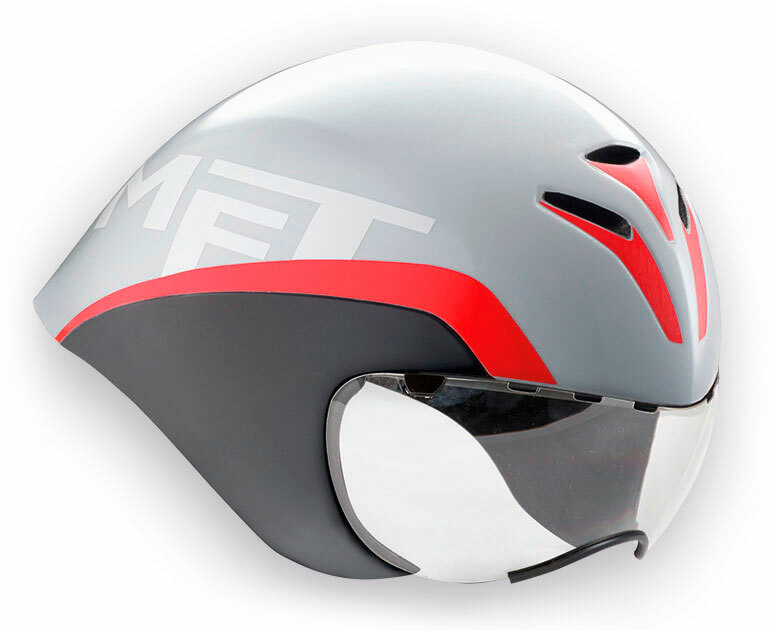 It does this by being designed with added volume on the helmet’s sides that guide air over the rider’s shoulders, a natural area of turbulence that creates wind resistance and drag. 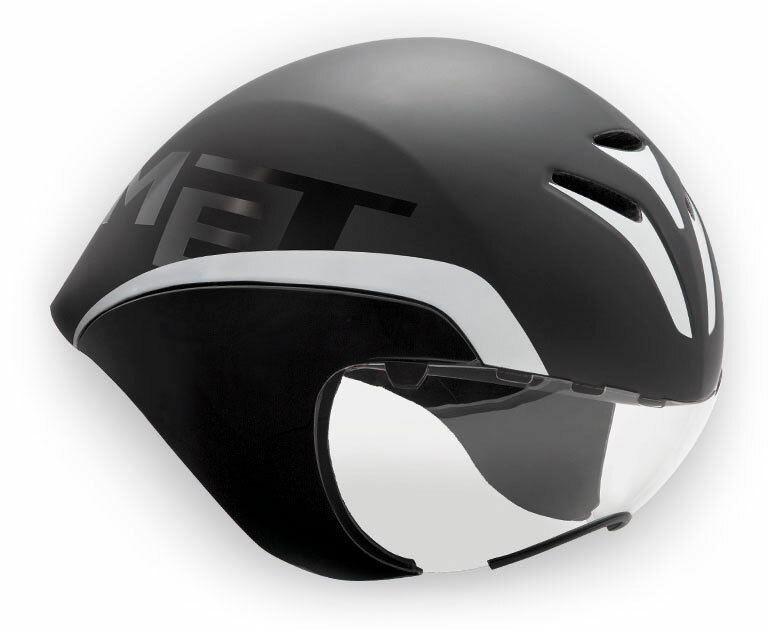 without sacrificing aerodynamic function. A system of internal air channels maximize this cooling while guiding heated air away from your head.